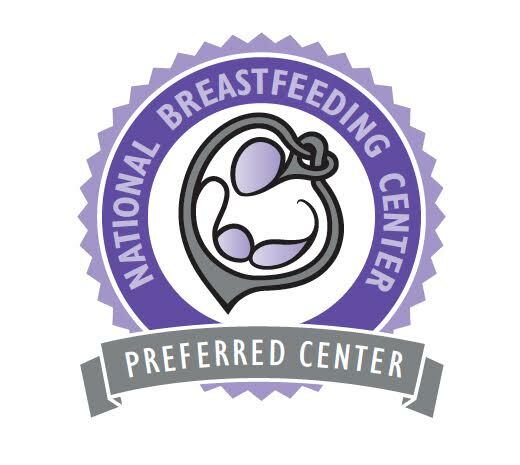 Maybe you want to walk with us - if that is the case, create a team under our Lehigh Valley Breastfeeding Center Peanuts, fund raise and join us on May 5, 2019 at ArtsQuest Center in Bethlehem. This day is about you and all the babies that are in your life and those babies you have yet to meet. When you walk with your friends, family and coworkers, you are taking part in a fun and healthy day that benefits so many moms and babies in your community. It‘s easy to get caught up in the inspiration of it all and forget that you are fighting birth defects and premature birth. Any team member that raises $25 will receive a free team Lehigh Valley Breastfeeding Center Peanuts t-shirt - preordering will be required, so watch our Facebook page for information. Maybe you are unable to walk, but would still like to make a donation. All babies, whether they‘re born early or right on time, benefit from advances in prenatal and postpartum care made possible by the March of Dimes. The money you donate directly supports the mission of the March of Dimes. We‘re so proud to say that we‘re all March of Dimes babies — you, me, our children and future generations of kids. Maybe you want to help benefit future blossoming babies and have fun too! Join us at the Fegley's Allentown Brew Works on Sunday, April 28, 2019 from 1PM-4PM for fun, food and painting. Promptly at 1pm, Lisa of the will have you creating a unique string art project on a wood backdrop. If you would like to craft, the cost for the string art project (your choice of three designs) will be $40 and tickets are available by emailing: info@lvbreastfeeding.com or purchasing them at the center or at any of our support groups/classes. Please specify which design you would like to create. All proceeds from painting will be donated to the March of Dimes via our team. Also, the Allentown Brew Works has so generously agreed to donate 10% of all food and drinks sold in the High Gravity Lounge (2nd floor of the Brew Works) on April 28th from 12Noon-4PM - just mention you are with our March of Dimes Team. Another exciting addition - we will have a basket raffle at the Craft & Sip with lots of exciting prizes! We hope to see you there! Come eat, drink and/or paint but join us for a fun-filled Sunday! T-shirts will be provided for each person who fund raises under our Team Lehigh Valley Breastfeeding Center Peanuts and raises $25 before April 15th. If you wish to order a t-shirt, a link will be provided in the upcoming weeks, once we have as sample to display. T-shirts will be available for men, women, children (and even onesies for the wee ones)! Check our Facebook page for details!